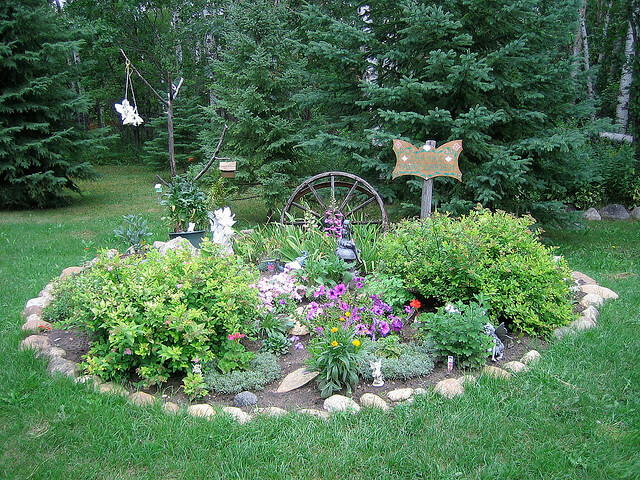 If you haven’t planted a fairy garden before I have a fun info graphic that will help you design your own. 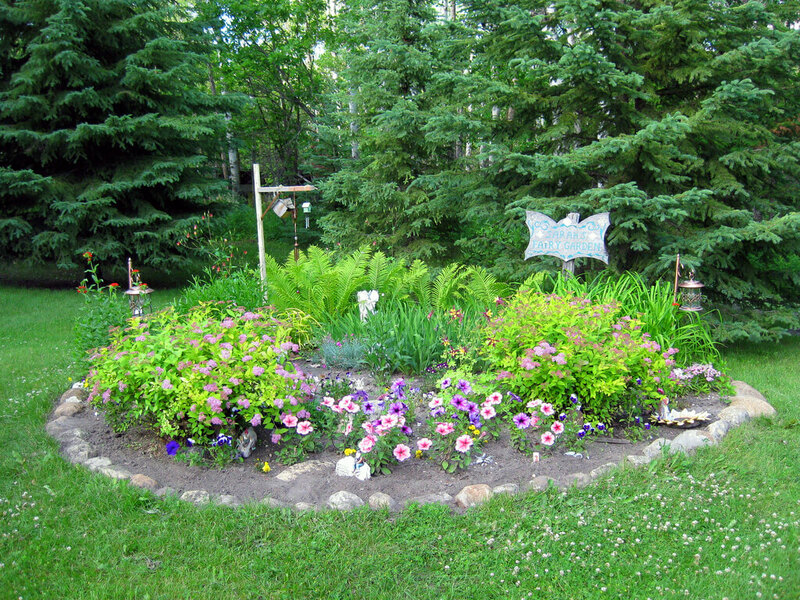 Pick the size and shape, then fill it with fairy flowers and decorate with gnomes and other garden ornaments. 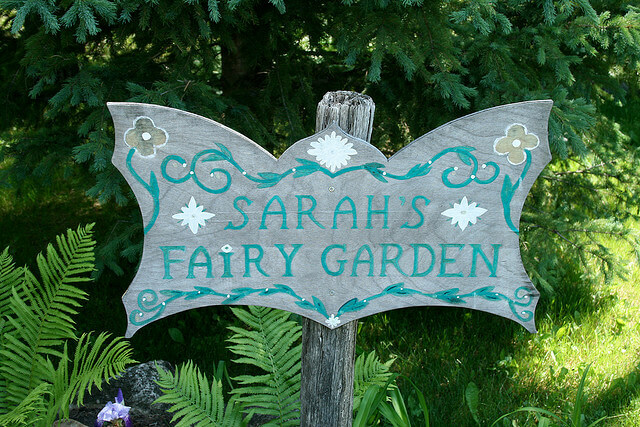 Click here to learn How to Build a Fairy Garden. I have personally planted the following list of flowers in my own fairy garden and all of the photography is shot by yours truly. Most have grown quite well while others like the Foxglove have been difficult from year to year. 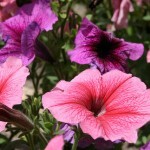 I’ve also researched the meaning of each flower and found some interesting fairy facts to go along with each. Please let me know in the comments if you have a flower to add to this list. Enjoy and happy planting! These grow wild around my family home and I moved a few into my garden where they grow beautifully and nice and tall. 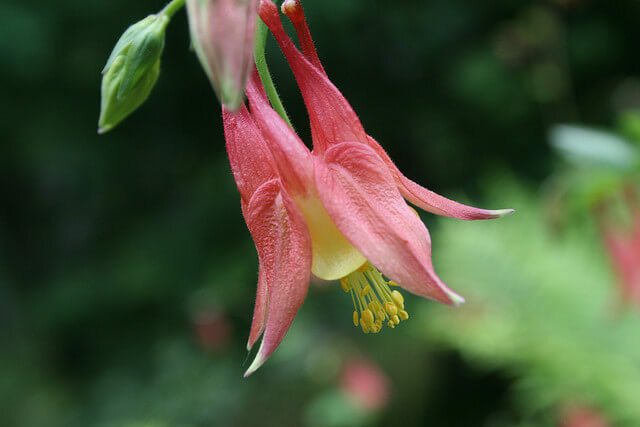 I’ve spotted many hummingbirds flitting around the columbines. 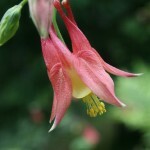 Folklore: Columbine flowers are a symbol of foolishness, because their spur-like petals resemble a court jester’s hat. The spurs look like little shoes with turned-up toes when they fall from the plant, and are called Mary’s shoes. 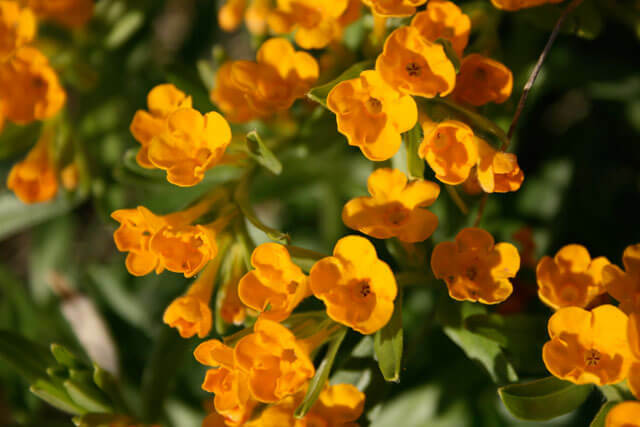 These grow wild around my family home mostly in the ditches or in damp areas. I transplanted a few bunches into my fairy garden and accidentally dug up poison ivy with them! After weeding around them I ended up with rashes on my hands. Be careful with wild flowers! They are a lovely pop of colour! Folklore: Another name for cowslip is fairy cup, as fairies are supposed to like nestling in the drooping bell of cowslip flowers. They are also supposed to reveal fairy gold buried nearby. 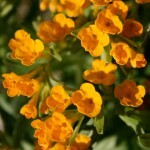 Shakespeare referred to the cowslip in a number of plays. Ariel, the fairy in The Tempest was often to be found lying in a cowslip’s bell. The daisy is just pure happiness. I planted a tiny little daisy and it has exploded into a rather large daisy bush. They grow taller than my foxgloves and add some nice height for my gnomes to take naps underneath. 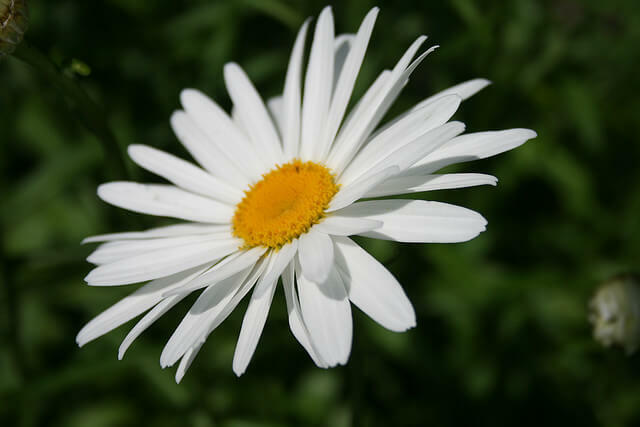 Folklore: The Daisy holds the meaning of bubbling over with happiness, having a positive outlook and celebrating and appreciating the simple things. The Daisy has long been a tool to know the feeling of another, as one says “he loves me… he love me not…” until all the petals are gone. 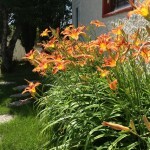 In my new home in the city the previous owner planted hundreds of lilies and they spread quickly! I love how tall they grow and how much height they add to my garden. They’re super easy to grow too! 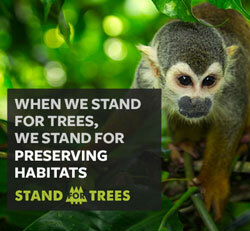 Make sure they are in a very sunny location and they’ll do great! 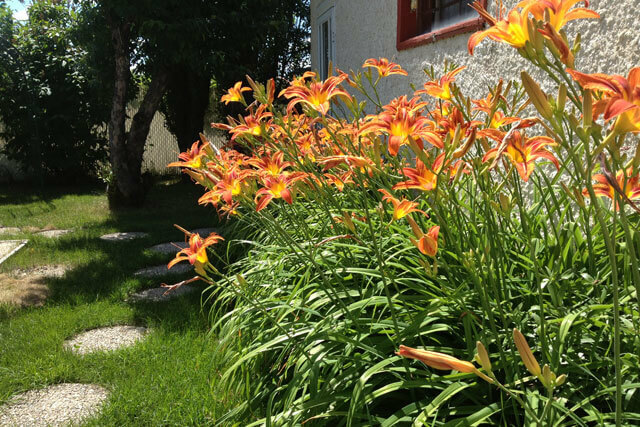 Folklore: It was said that if you plant lilies in your garden it will keep your house free of ghosts and other unwanted intruders. Oberon, king of the fairies and elves was said to carry a lily as a magic wand. Each lily is said to have its own elf, who is born with it, lives in it and dies with it. When I think of a forest I immediately have visions of ferns. They look so magical and have an ancient feeling to them. 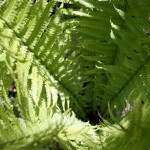 I’ve planted ferns in shady gardens and they did quite nicely. 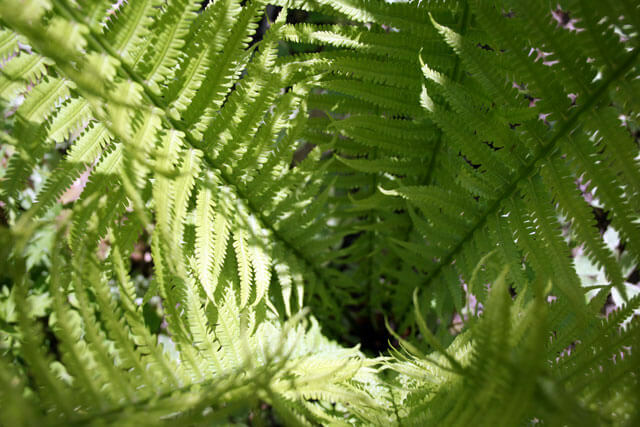 Folklore: Elves and pixies find shelter in ferns so it is thought important not to crush them or speak close to them of secrets that may be carried to the four winds. In Russia it is said that, when ferns bloom golden at Midsummer, a handful of the seeds should be cast in the air and where they fall will reveal hidden gold. A number of times I’ve rescued these tiny flowers from the lawn mower. They like to grow in random places on the lawn. I move them to the garden and they always do great! 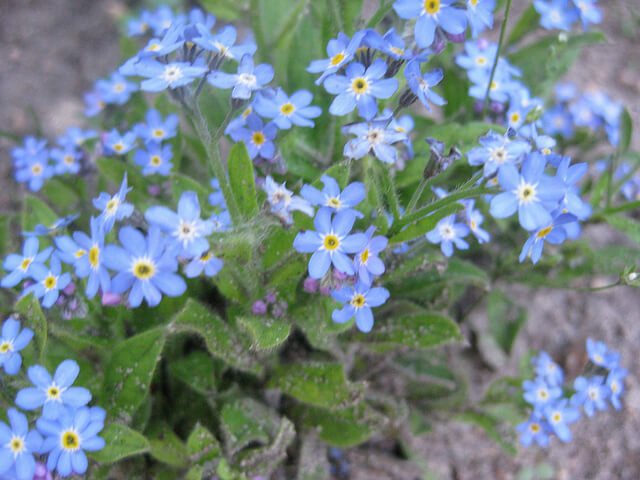 Folklore: The flower symbolism associated with the forget-me-not is true love and memories. 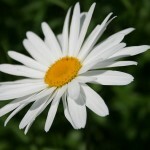 In 15th century Germany, it was supposed that the wearers of the flower would not be forgotten by their lovers. Legend has it that in medieval times, a knight and his lady were walking along the side of a river. He picked a posy of flowers, but because of the weight of his armour he fell into the river. As he was drowning he threw the posy to his loved one and shouted “Forget-me-not”. 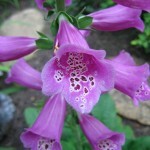 WARNING: Foxgloves are very poisonous to dogs, cats and even humans. Please be careful! My favorite fairy garden flower. I’ve been successful growing foxgloves once. They grew about 3 feet tall and had the prettiest blooms I’ve ever seen. I heard they bloom once every two years so maybe that’s why I don’t see them often in my garden. 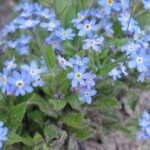 Folklore: The ultimate fairy flower, the plant has long and deep association with fairy folk. There are many names they go by in different countries. The British Isles call them Elf’s glove, Folk’s-glove, or Fairy-cap. With their bell-shaped flowers I can imagine a little fairy wearing the bloom as a hat or even a dress. 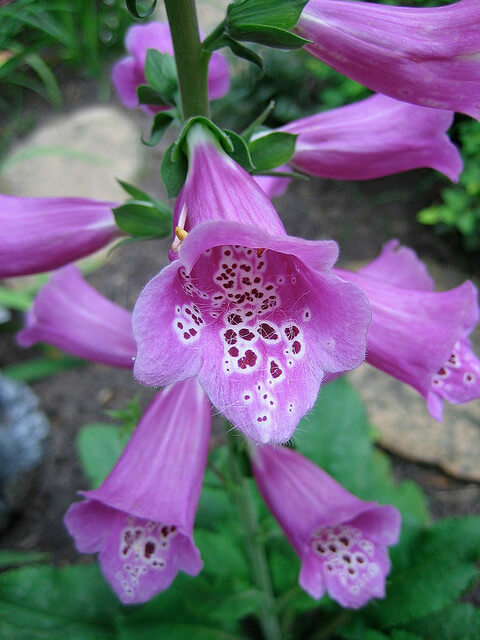 Read more about the Foxglove in my blog post Foxgloves and Fairies. I couldn’t remember the name of this flower but I knew I had many growing in my gardens over the years. I found out after a lovely faery called Julie helped me with the name. 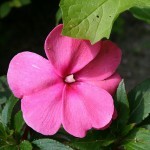 Impatiens! These flowers grow so easily and I’ve planted them in circles with a fairy ornament placed in the middle. They surround the fairy like a mother’s love. 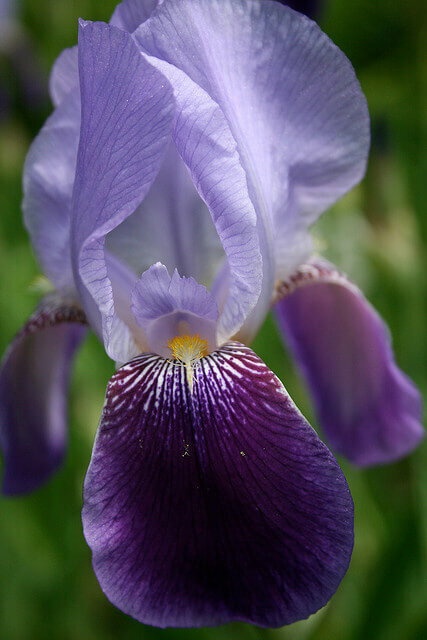 Irises are usually the first flowers of spring to bloom in my fairy garden. 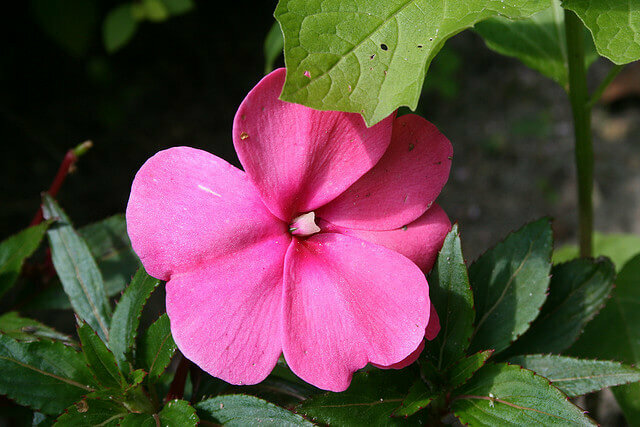 The velvety petals and little hint of yellow in the middle make them beautiful to photograph. They are the perfect little fairy resting spot and hideaway from the rain. The Showy Lady Slipper is incredibly rare and I am fortunate to have a patch growing in the bush at my family home. If you find wild Lady Slippers it’s best to leave them be and help protect them. The faeries will be grateful that these flowers stay in their natural habitat. Visit them often and make sure to take photos! Folklore: A native American legend tells of a little Indian princess who, while out playing, encountered a rabbit which had injured its foot and could not get home. The princess took off her moccasins and gave them to the rabbit. On her way home her feet began to get sore and bleeding from the stones that had hurt the rabbit’s feet and exhausted from the pain she sat down and fell asleep. A bird flying past spotted her and implored the Great Spirit in the sky to help her. 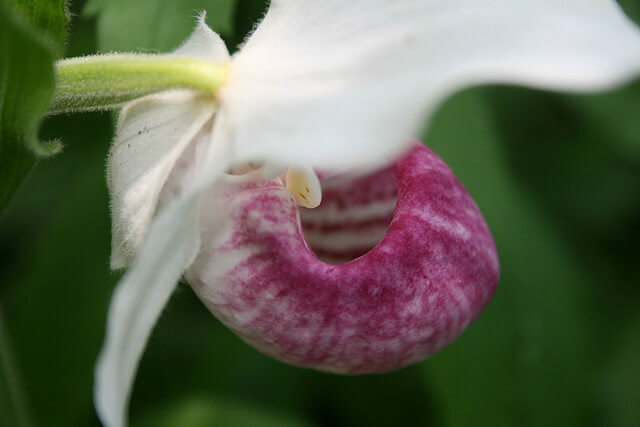 When the princess awoke she found hanging on stems by her side the most beautiful pair of lady’s slipper moccasins she had ever seen. They fit her perfectly and she continued home. 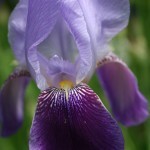 The red-purple spot and scarlet lines inside the flower are said to be the marks left from the princess’s feet. 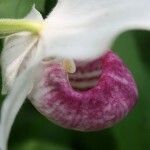 Read more about Lady Slippers in my blog post Delicate Lady Slippers. 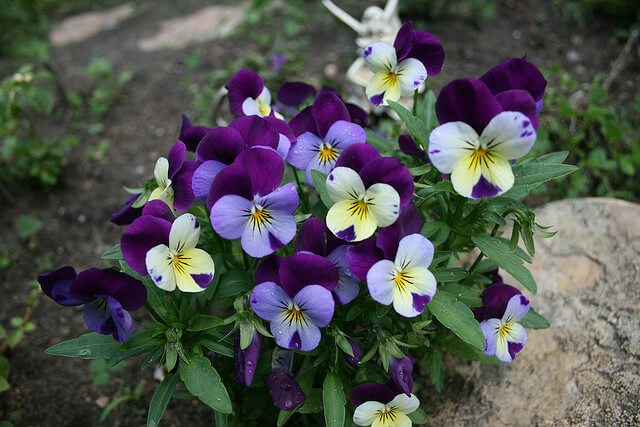 Also known as Johnny Jump-ups these little pansies remind me of my great grandmother. 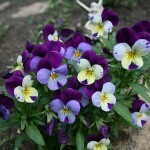 My garden must have pansies and especially in the blue and yellow colour variety. I haven’t had a lot of luck growing peonies but my grandma has plenty! 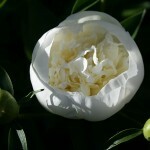 They grow in massive bunches with large fragrant blooms. We hope it doesn’t rain since the added weight can topple them over. They are gorgeous flowers! 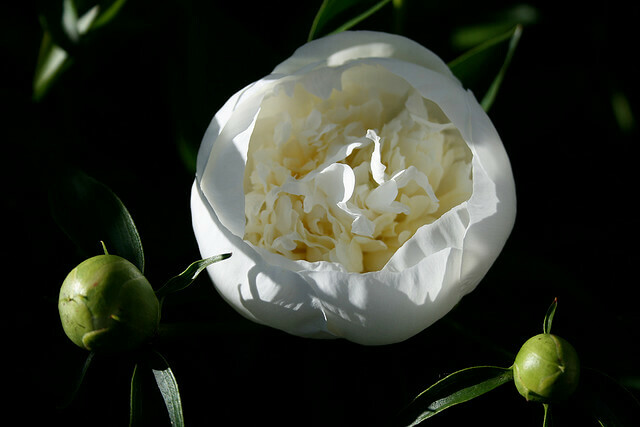 Folklore: The Greeks considered peonies to have the power to keep evil spirits at bay. In other parts of Europe seeds were collected and strung onto white thread to wear around the neck. This was believed to help ward off evil. 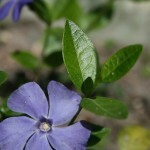 The periwinkle grows like a vine and spreads over the ground. I only had a few little bluish/purple flowers appear and it took a few years to get established. It’s a cute dainty little flower! 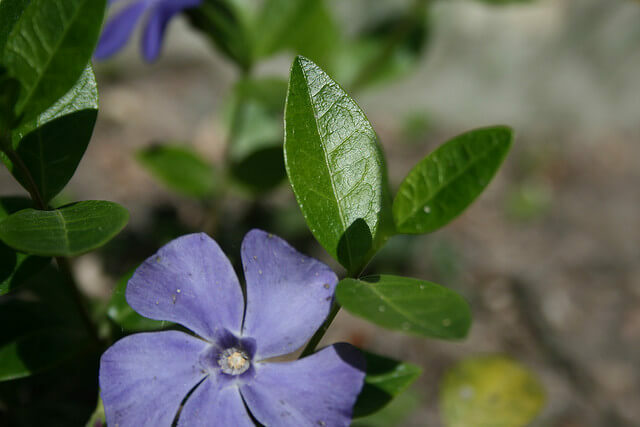 Folklore: Periwinkle are very popular ornamental plants in gardens, grown for dense evergreen ground cover and their delicate violet flowers. Periwinkle is also the name of Tinker Bell’s sister. 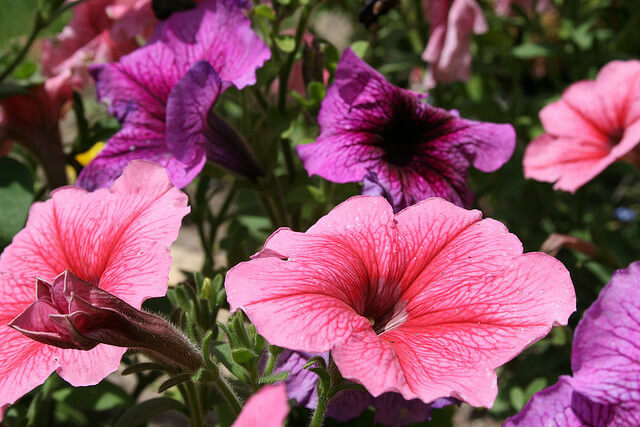 A garden isn’t complete without petunias! I love getting them in hanging baskets with red and white colours for Canada day. With as many colours as the rainbow, a bed of these blossoms will spread out and fill in your garden with brilliant colour. Don’t forget to pull off the dead heads throughout the summer so you’ll get constant blooms! 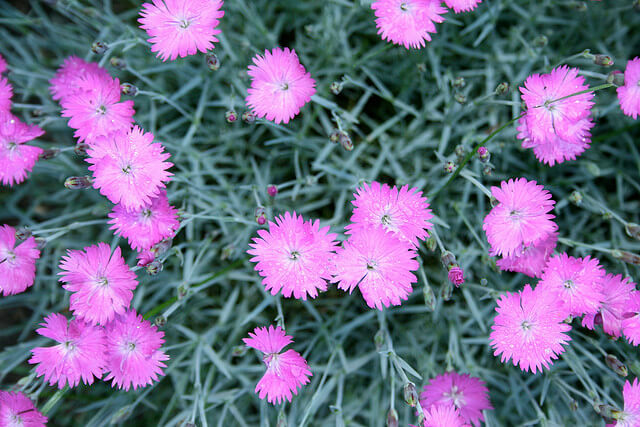 These bright pink flowers caught my eye at the greenhouse one day. The tag called them Firewitch Pinks and I thought they were quite magical. 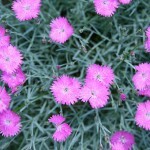 They grew into a round clump with bluish foliage and blossomed with 30-40 bright pink flowers. They come back every year and always add a unique splash of colour.